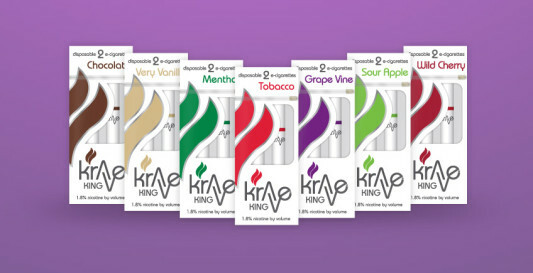 What is your favorite e-cig flavor? 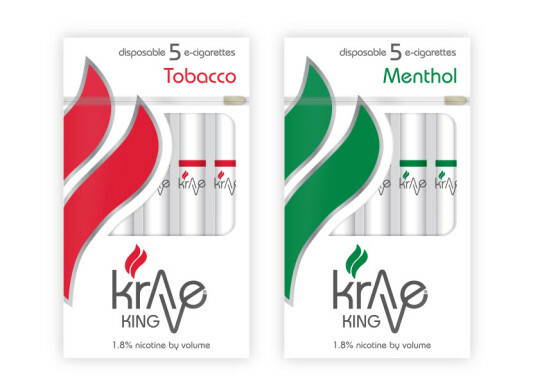 Check out this review of the KRAVE electronic cigarette by Gadget King from GadgetKing.com. 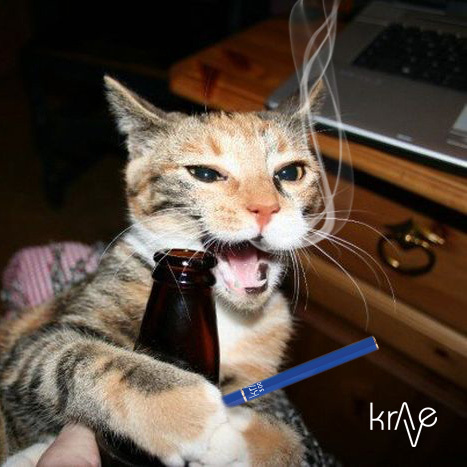 The electric cigarette cartomizer is the most hard to refill. 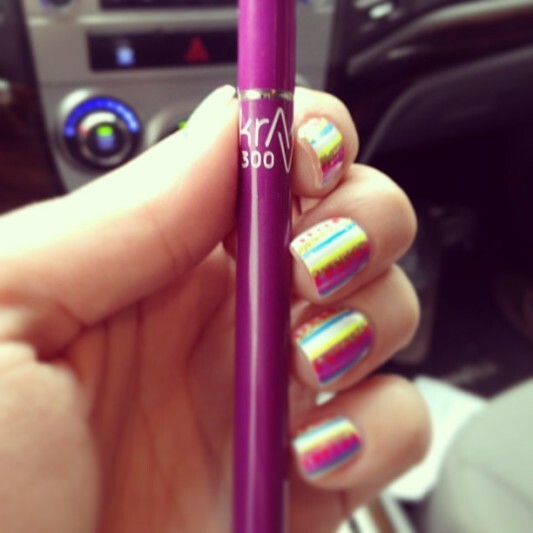 These electric cigarette cartomizers were built to be disposable for one time use only, but they can be refilled so that it saves you money. Lets start by getting one of our empty e-cigarette cartomizers, a paper clip with one end bent out and e-liquid….